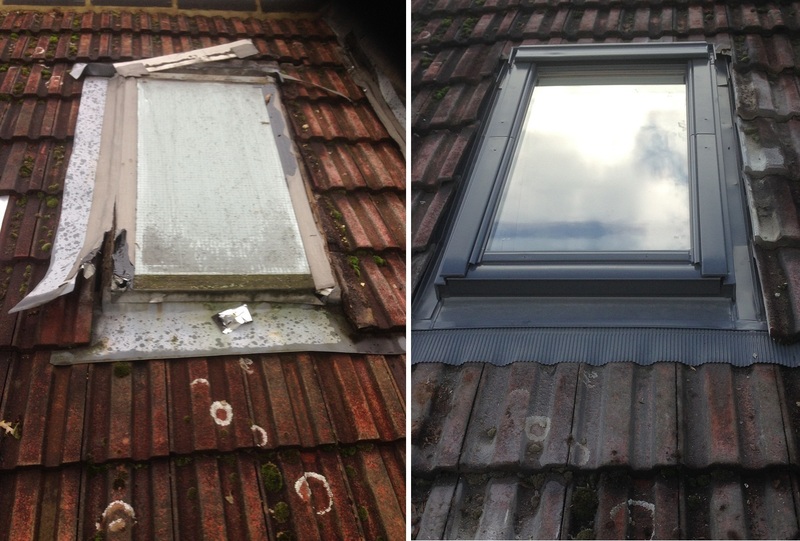 We service, upgrade and repair all types of velux roof window, velux roof windows will last over 50 year with service and maintenance. 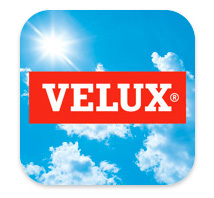 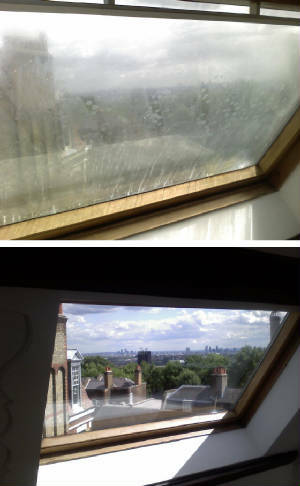 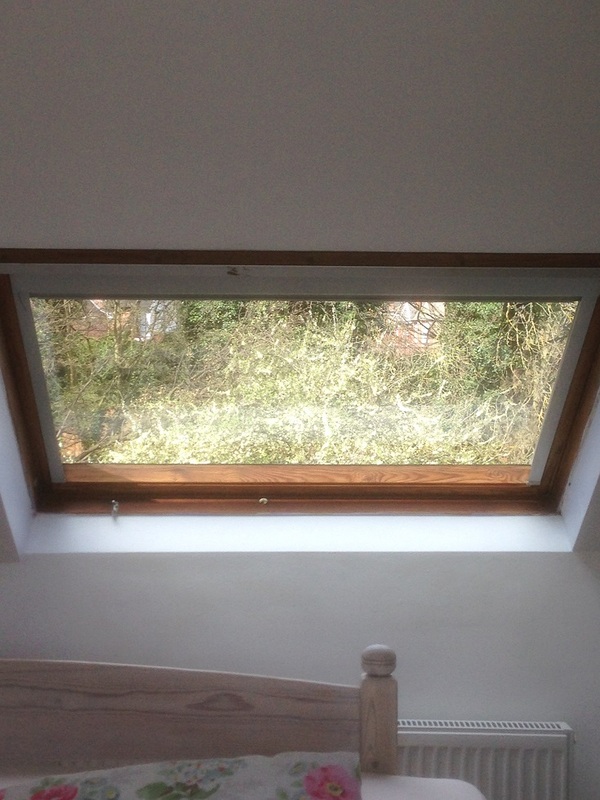  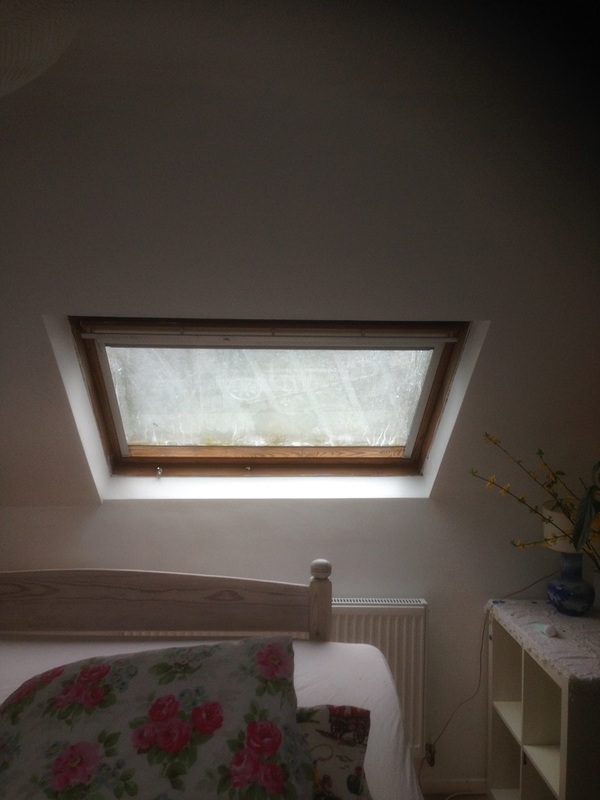 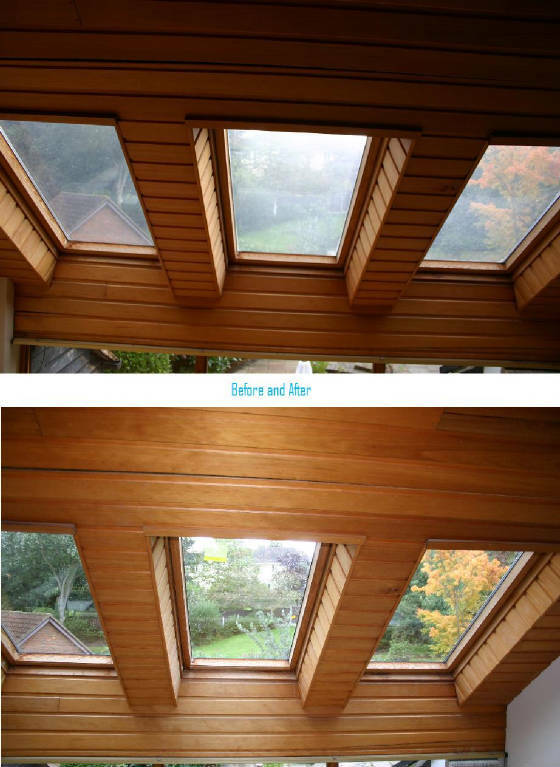 Velux glazing units can be replaced when they mist over giving a cheap options to maintain your velux. 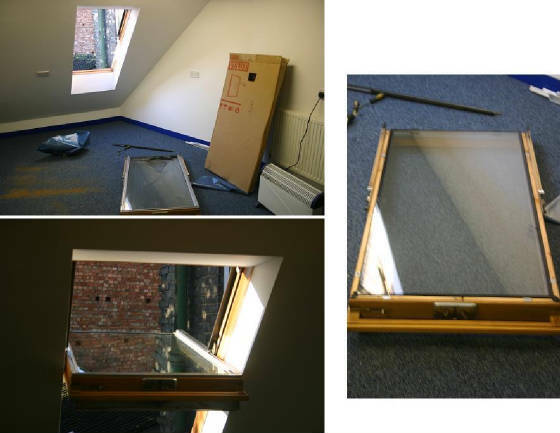 We will service the hinges and fit new draft excluder these minor service requirements in servicing your velux will insure the smooth operation of the velux to avoid future damage to hinges and locks.